Can I narrow my search only to partners of a specific wine region? 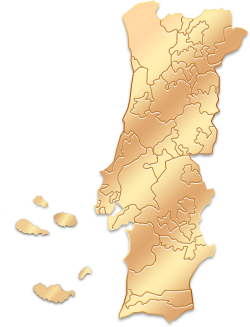 We offer a complete guide of the 14 wine regions of Portugal with the best Enotourism partners. Between Hotels, Cellars and Wineries, Farms and Restaurants you will have the chance of booking multiple services. Simple and with no additional costs! You can start all the planning of your trip on the portal menu and, whenever you need, you can have the advice of our online tourism technicians and oenologist. Yes, you can narrow your search in several ways: you can use the "Bookings" tab on the home Page and then select the region, or you can use the map of Portugal and narrow your search by selecting the desired region. In case you have already selected a menu (Hotels, Wineries & Vineyards, Restaurants) you can use de map of Portugal either on the left side or on the top of the page to narrow your search by selecting the region or you can use the "Location" filter.